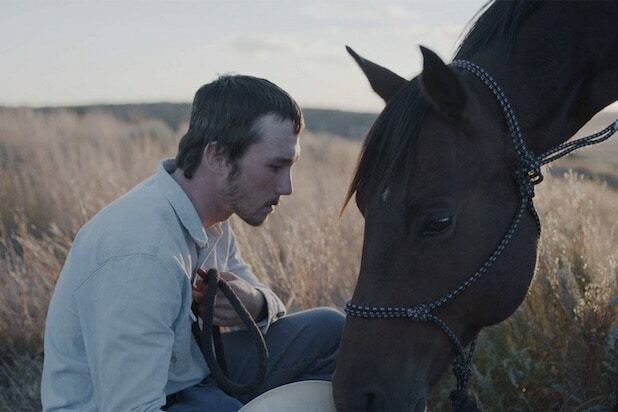 Sony Pictures Classics announced today that they have acquired all rights in North America, Latin America, Asia, Australia, New Zealand and Eastern Europe to Chloé Zhao’s “The Rider” at the 2017 Cannes Film Festival. Written and directed by Zhao (“Songs My Brothers Taught Me”), “The Rider” premiered in Directors’ Fortnight to critical acclaim. The film marks Zhao’s second feature to be selected for the Directors’ Fortnight. While visiting the Pine Ridge Reservation in South Dakota for her first feature “Songs My Brothers Taught Me” Zhao connected with a group of Lakota cowboys including Brady Jandreau and wrote “The Rider” around Brady’s tragic and ultimately universal story. Based on his a true story, “The Rider” stars breakout Brady Jandreau as a once rising star of the rodeo circuit warned that his competition days are over after a tragic riding accident. Back home, Brady finds himself wondering what he has to live for when he can no longer do what gives him a sense of purpose: to ride and compete. In an attempt to regain control of his fate, Brady undertakes a search for new identity and tries to redefine his idea of what it means to be a man in the heartland of America. Tim Jandreau, Lilly Jandreau, Lane Scott and Cat Clifford also star. “The Rider is a real find, a fresh, authentic American movie. Watching it with an audience is a transformative experience. Chloé Zhao is a new master of the medium. We are excited to be bringing ‘The Rider’ to the public.” said Sony Pictures Classics. 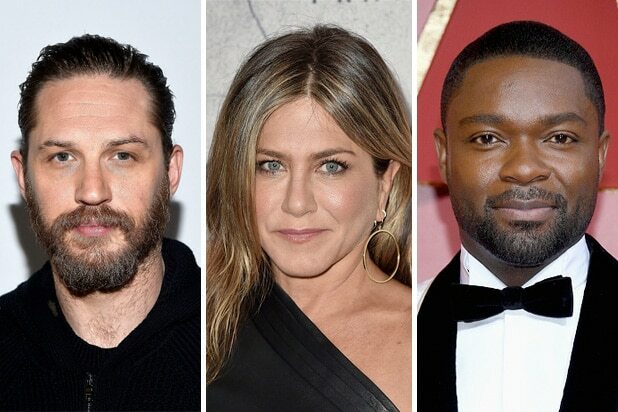 “The Rider” is produced by Zhao’s Highwayman Films, Bert Hamelinck and Sacha Ben Harroche of Caviar Films, and Mollye Asher. Caviar’s Michael Sagol and Jasper Thomlinson serve as executive producers. Chloé Zhao is the Chinese writer, director and producer whose 2015 feature debut “Songs My Brothers Taught Me” premiered in US Dramatic Competition at the Sundance Film Festival followed by its Directors’ Fortnight selection. The film was nominated for three 2016 Independent Spirit Awards. The deal was negotiated between Protagonist Pictures and WME with SPC.